Which of the dimensions include/concern human rights? Increasingly, most. The Freedom House index includes 10 political rights indicators and 15 civil liberties indicators. 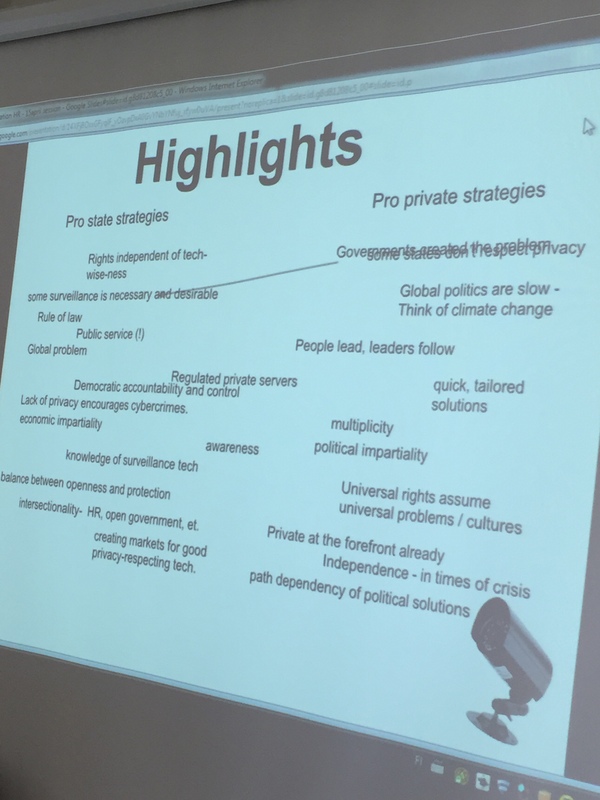 The political rights questions are grouped into three subcategories: Electoral Process (3 questions), Political Pluralism and Participation (4), and Functioning of Government (3). The civil liberties questions are grouped into four subcategories: Freedom of Expression and Belief (4 questions), Associational and Organizational Rights (3), Rule of Law (4), and Personal Autonomy and Individual Rights (4). Every year organizations such as Reporters Without Borders and Freedom House publish their respective press freedom rankings. They usually cause an outcry, especially from countries low on the list. While politicians hotly defend their media policies, opposition parties and NGOs seize the opportunity to criticize the government’s approach. 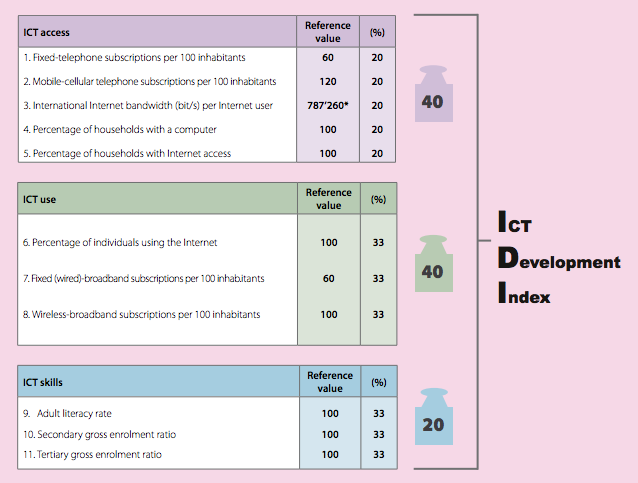 How to measure freedom of information and access to information if they become a Sustainable Development Goal? How would YOU assess/benchmark/measure YOUR contribution to the Human Rights & Tech consultation, would it become a part of a directive? 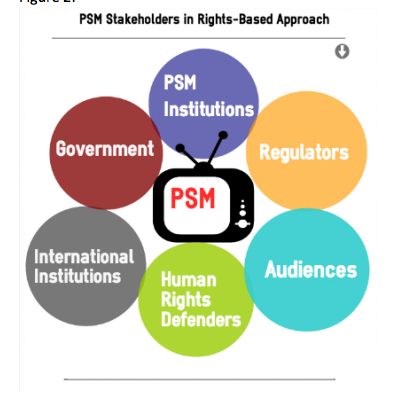 complex problems such as HR/comm have complex sets of stakeholders – from individuals to civil society, commercial interests, governments and of course international agreements and bodies. different dimensions can capture how indicators or goals impact social reality – e.g. media as institutions in a power structure, as connecting individuals, etc. etc.